Rely on SCS to keep your technology running—at peak performance. SCS’ professional support team is trained and fluent in the latest technologies and delivers support effectively with deep knowledge, expertise, and unyielding customer service. From desktop to application to system support, we offer a range of cost-effective solutions to fit your business, including Help Desk, On-Site Support, and Training. 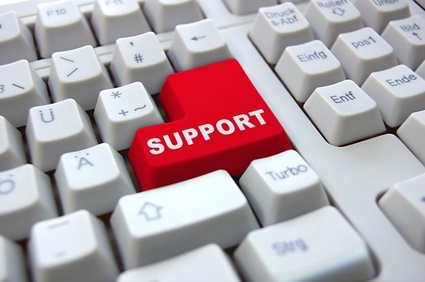 All of our support solutions are available à la carte. Many also are offered in conjunction with other SCS services in pre-packaged Preventative maintenance programs.